For those, who are ready to watch the iPhone 5S and iPhone 5C event: the keynote is now live! 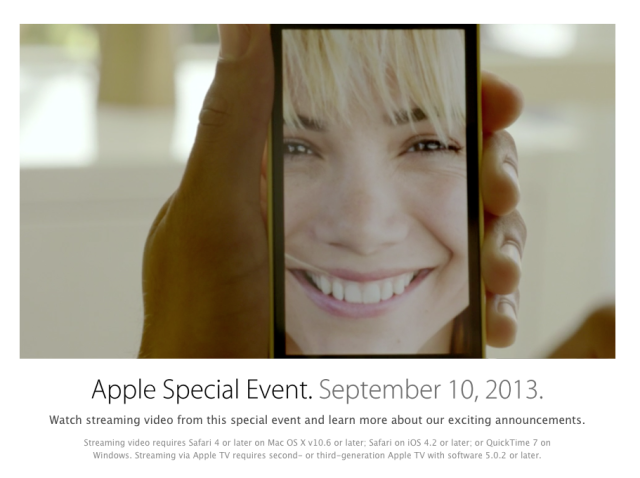 Apple has published the full video from today’s press conference available on its website. 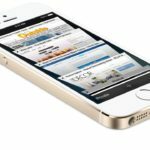 Just a couple hours ago, Apple unleashed one of the most anticipated handsets, the iPhone 5C, which is made with the incredible technology of the iPhone 5, according to Phil Schiller. The lower-cost handset pricing starts at $599 in Canada. Alongside the iPhone 5C, Apple unveiled its high-end handset, the iPhone 5S. The handset is available in three colours, and it is powered by an A7 chip with 64-bit desktop class architecture and an M7 “motion co-processor”. It also features the new Touch ID sensor, a fingerprint scanner built into the Home button, which scans the user’s sub-epidermal skin layers and is able to read in any direction. The iPhone 5S prices in Canada start at $719 for the entry-level model (unlocked).